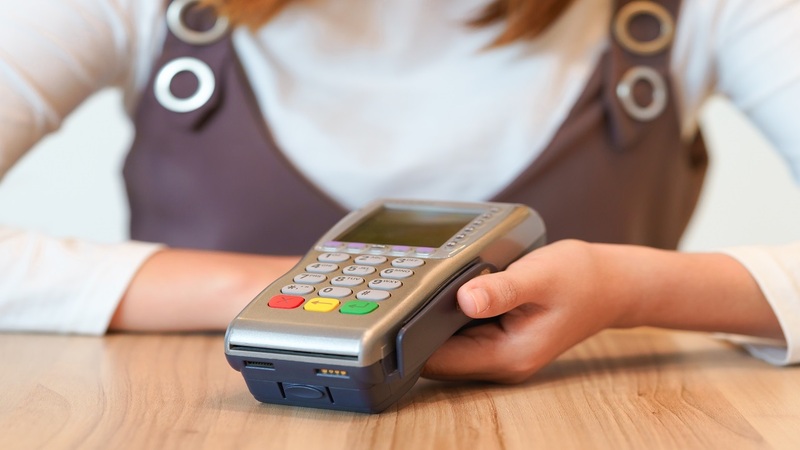 Utility companies paid out approximately $155 million to their customers in rebates and compensation for breaches of the Guaranteed Standards in 2018, according to the Office of the Utilities Regulation (OUR). A breakdown of the data contained in the OUR’s final Quarterly Performance Report for 2018, shows that the total sum secured for utility consumers through the OUR’s intervention was $1,483,125. 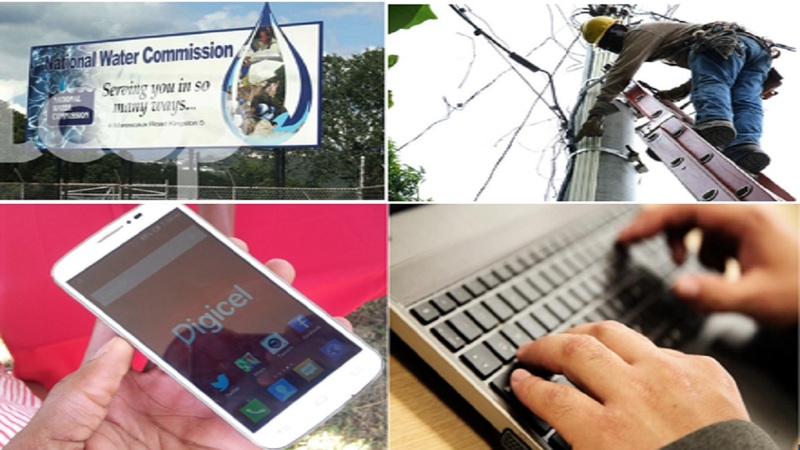 JPS, National Water Commission (NWC) and Columbus Communications (Flow) accounted for 72 per cent, 14 per cent and nine per cent of total credits respectively with the remaining five per cent being secured from C&WJ (FLOW). 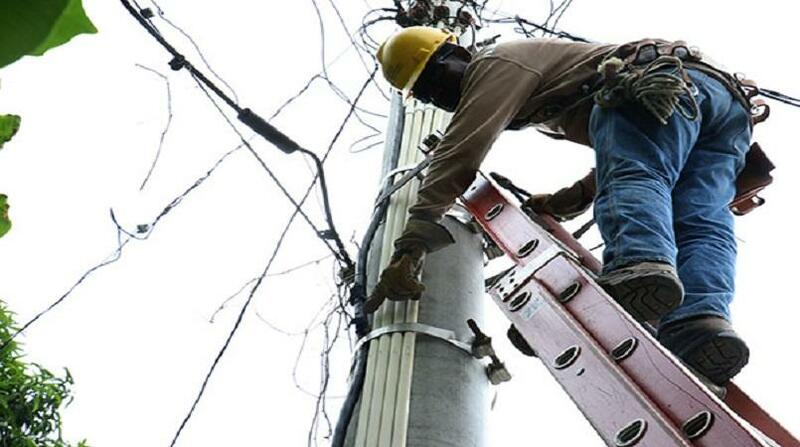 Of the reported amount, $200,814 was secured for utility customers through the intervention of the OUR’s Consumer Affairs Unit in the October to December quarter, with JPS, NWC, Columbus Communications (Flow), and C&WJ (FLOW) accounting for 33 per cent, 40 per cent, 12 per cent, and 15 per cent respectively. 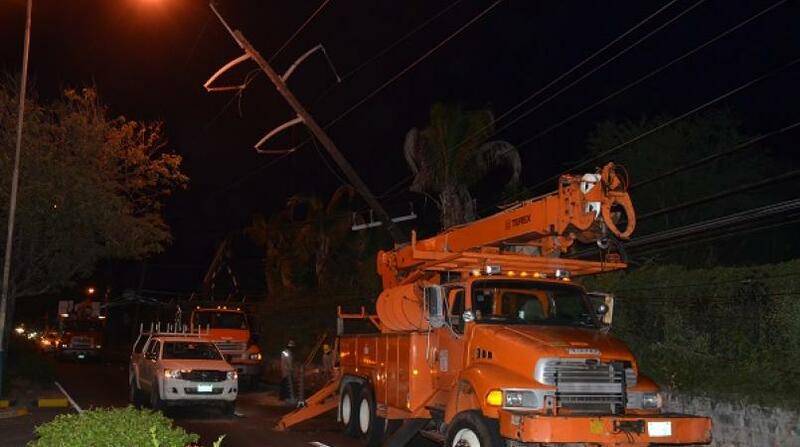 In addition, the two major utility companies, JPS and NWC, paid out just under $15 million for breaches of its guaranteed service standards to customers in 2018. The regulator also said it is satisfied that JPS has stopped applying a monthly charge to customers who use the Pay-As-You-Go/Prepaid service, and that it has made refunds of approximately $1.2 million to the customers affected by the charge which JPS started in 2016. This charge for the service was not approved by the OUR and so an investigation was launched. 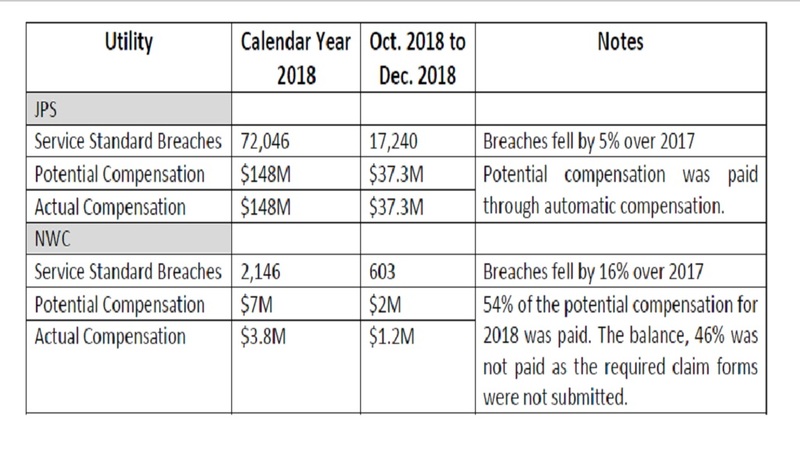 The table below contains a breakdown of the number of breaches committed by JPS and NWC and the sum paid to affected customers.